05 Team - has 3 spots open for "A" level experienced travel players. We have a very competitive team. We are looking for a few high caliber players to finish up this team. 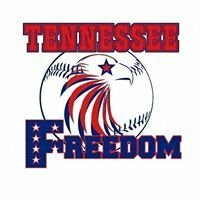 06 Team - has 1 spot open for an "A" level pitcher. We are having to be extremely selective. 10u Team is full and is ready to play "A" level.